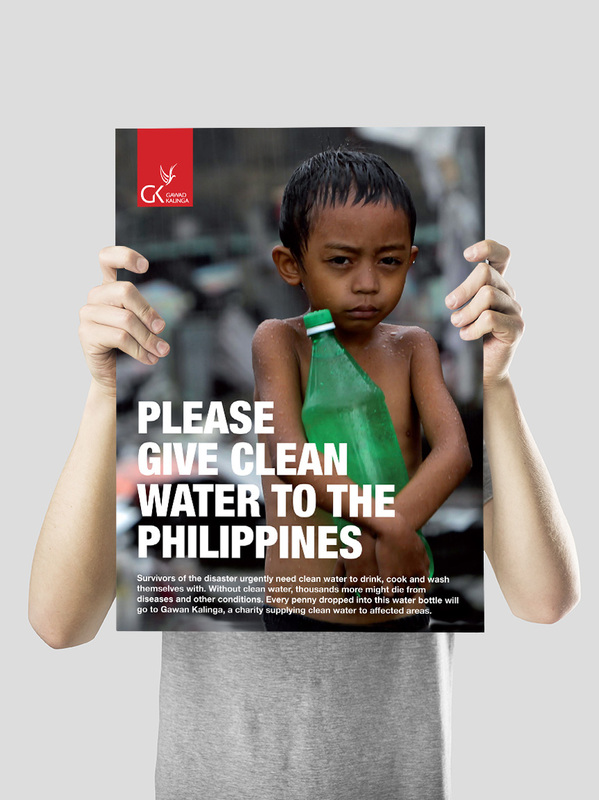 To supply clean water to victims of Typhoon Haiyan in the Philippines. 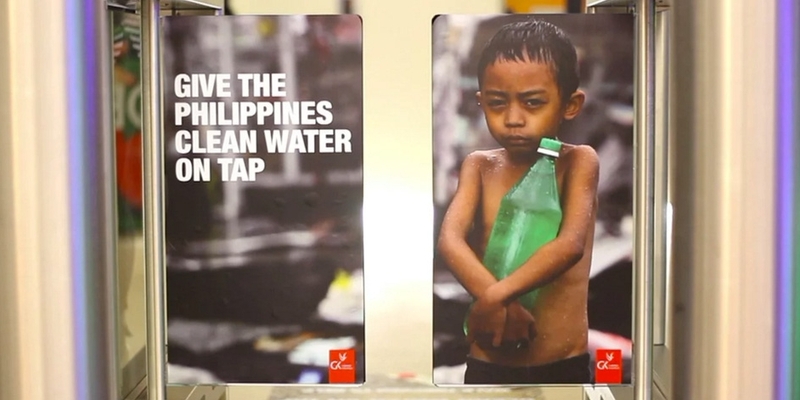 They needed help fast, so a poster campaign and collection box wouldn’t cut it. 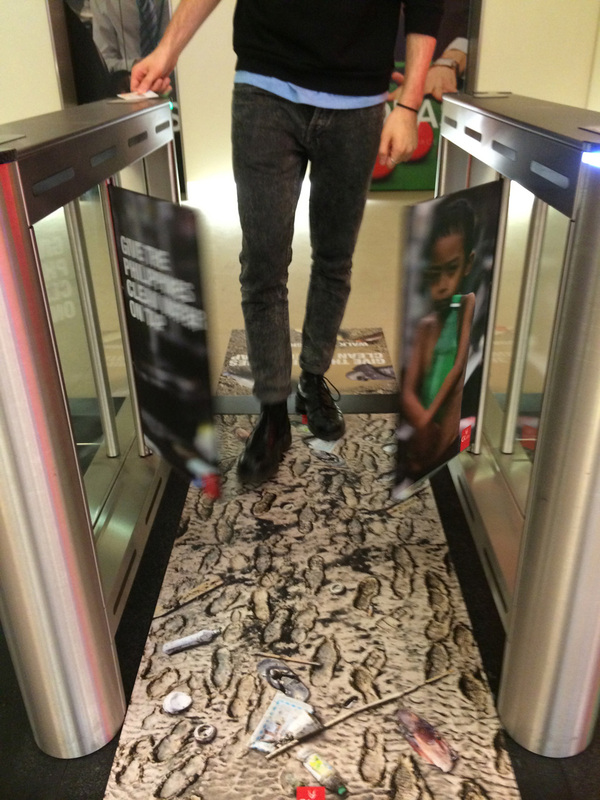 We set out to hijack something our employees do every day to raise funds quickly. Our audience were the 800+ employees of The Engine Group in London. We hijacked their daily routine to collect over 9,000 micro donations in just 7 days. 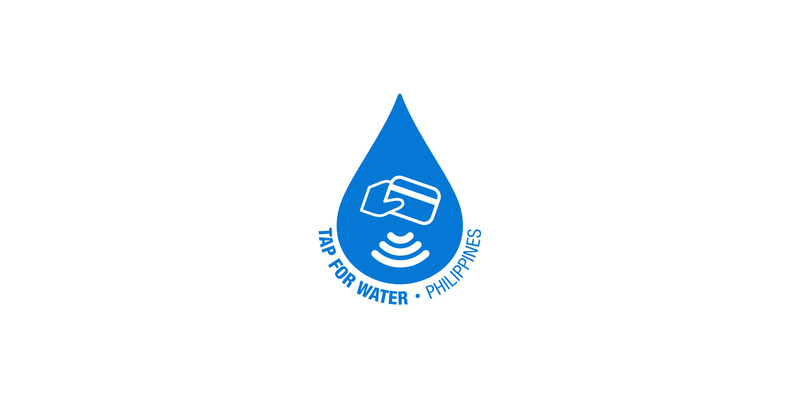 Most importantly, our test case supplied clean water to 3,730 victims of Typhoon Haiyan. 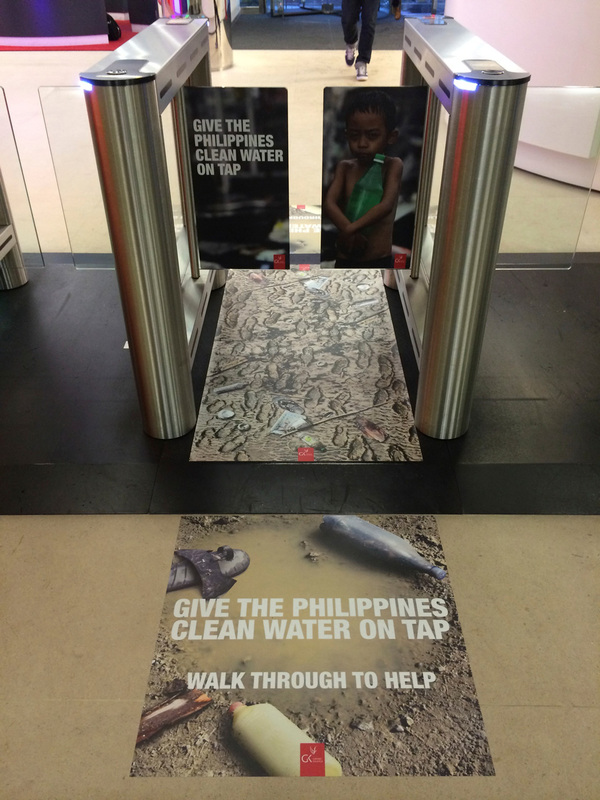 P&O, a leading cruise line, got on board and applied our charity turnstile idea to raise funds amongst their staff for the Philippines. This idea has so much power to raise so much money in such a short period of time, we’ve made it our mission to give it away to as many organisations as possible.